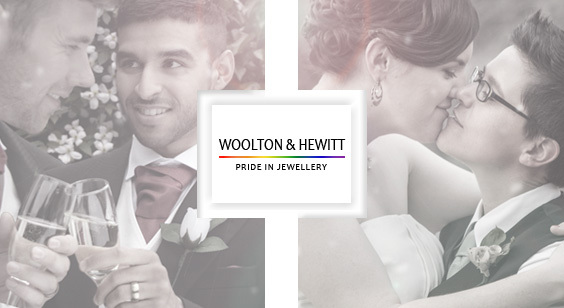 An impressive engagement ring with a classic shape and gorgeous brushed satin finish. Creating a visual focus, it is set a large fine diamond plus, continuing around half its circumference, are channel set a further 30 smaller brilliant cut fine diamonds. The total diamond weight 0.25ct, diamond clarity is VS and colour is F-G (rare white). The inside of the ring is gently rounded for a comfortable fit. 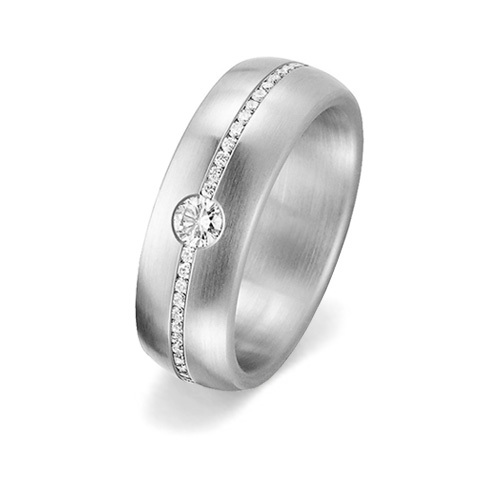 This beautiful ring has a substantial depth of 2.4mm and width of 6mm. 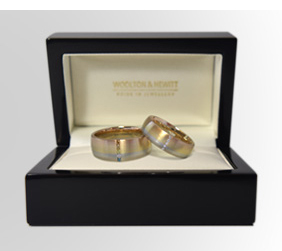 Made to order in 18ct white gold or in platinum 950. Simply fabulous. Sample service available.